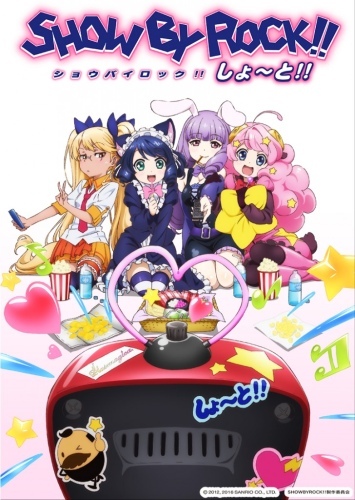 Plot Summary: The official website for Sanrio's Show By Rock!! TV anime series announced on Sunday that the show is getting a sequel, as well as a new short anime. The Twitter account for the franchise stated that it would announce the "broadcast information" for each of the works at a later date. The website features a key visual with the tagline: "I believe. In music, and in my friends, and in the future."